The road trip: it’s an iconic way to experience a country first-hand. For the right person, it just so happens to be the only way to travel. Take the train, and you lack the freedom to pull over and admire the scenery or stop by a countryside diner. Book a flights, and you’ll glide over everything between home and your destination without any real inkling of what you’re missing. 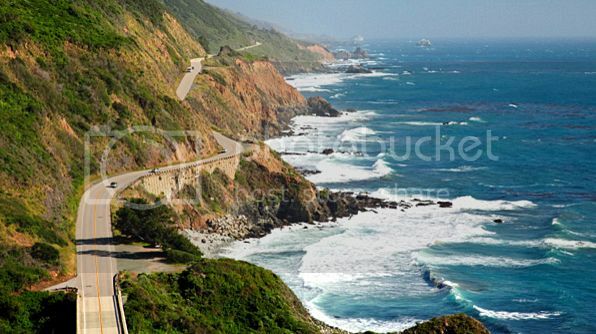 Officially designated as an All-American Road, the Pacific Coast Highway follows cliffs and beaches for 123 miles along the central California coast. It starts in Monterey and heads north. The scenery becomes most dramatic during the stretch known as the Big Sur highway, where the mountains are locked in constant struggle with the pounding surf. The drive is majestic, but the road can be narrow in places. As such, campervans are advised to take it slow. This 151-mile stretch of highway races the coast between Warrnambool and Torquay on Australia’s south-east coast. It was actually built during the first part of the 20th century by veterans of WWI, which makes it the largest war memorial in the world. There’s plenty of attractive scenery to take in here, culminating in the Twelve Apostles, which are a collection of karst limestone towers jutting up out of the water. 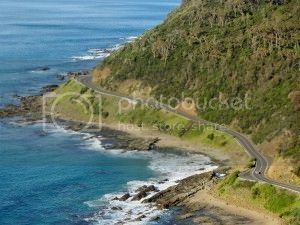 There are plenty of other scenic drives in Australia, as well. 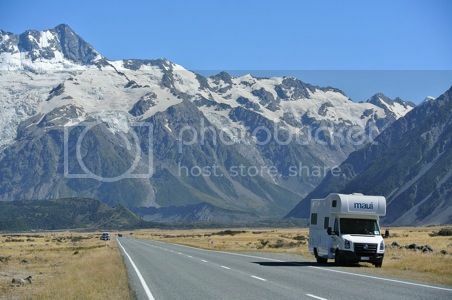 If you’re spending time on the island continent and would like to get the most out of your visit, look into motorhome hire in Brisbane so that you can see the entire eastern seaboard from a central location. This is also a good way to save on accommodation expenses, especially if there are several people travelling with you in your group. One of Norway’s national tourist routes, the Atlantic Road skips across a series of islands and islets, tying it all together with a ribbon of pavement. 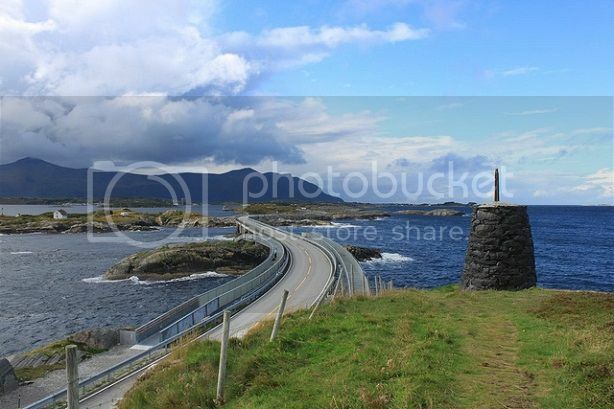 The actual Atlantic Road is only a little over 5 miles long, and it’s part of the much longer Country Road 64. There’s plenty of other impressive scenery to enjoy in the area, but this highlighted stretch will bet the part that really sticks with you. The highest paved mountain pass in the Eastern Alps (second-highest in the entire range) has been in operation since the early 19th century, when the Austrian Empire built it. It climbs through a series of severe, hairpin turns to more than 9,000 feet elevation above sea level. BBC’s Top Gear magazine once named this the best driving experience in Europe. 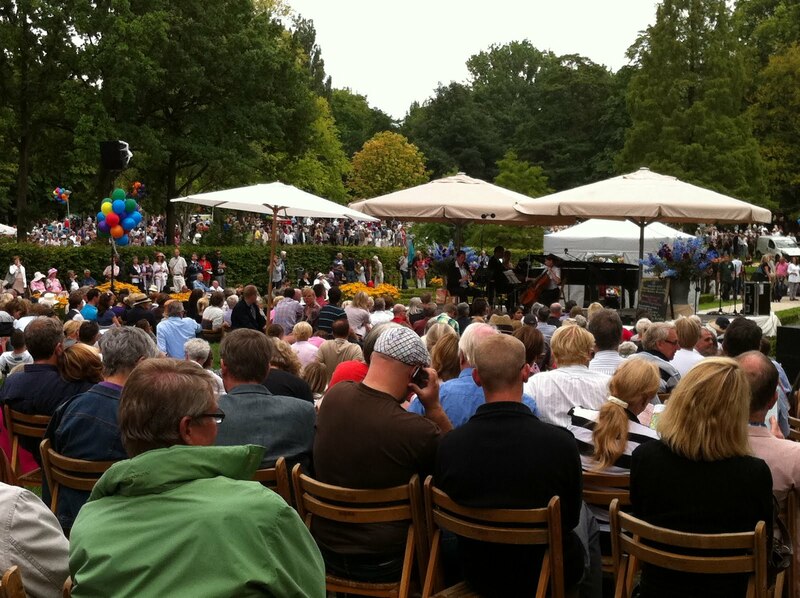 At the top of the pass is a collection of cafés and bars. Melissa Talbot is a travel admirer, food monster, fitness buff and a self lover. She travels along with her motor home. She feels comfortable about it. She prefers motorhome hire in Brisbane for she knows that they are safe, good and affordable.